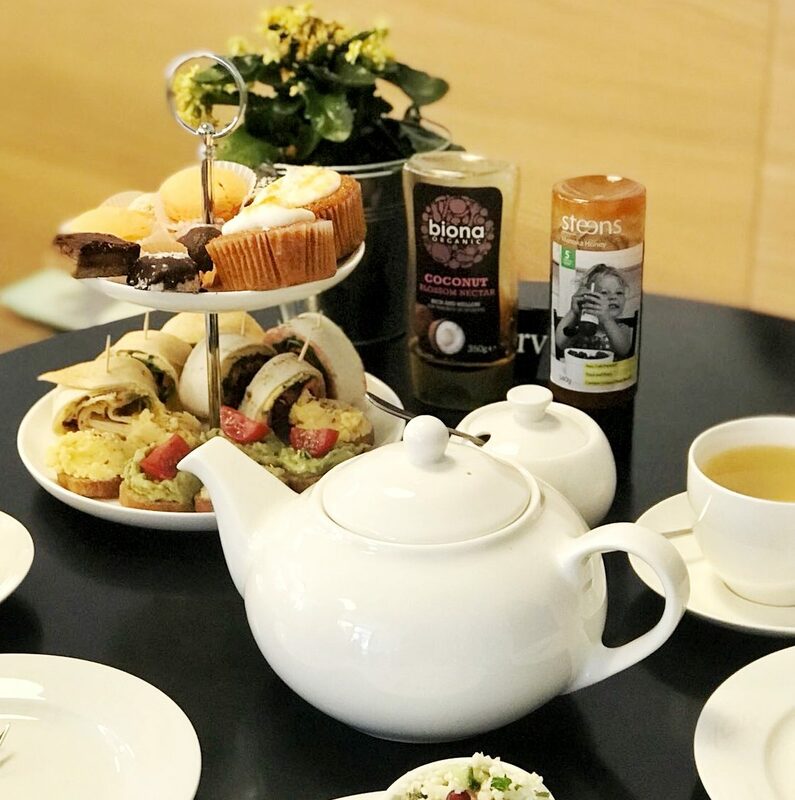 Juice by Nature wanted to create a healthy version of a ‘High Tea’ for our health conscious customers, with a variety of our delicious homemade sweet and savoury menu items. 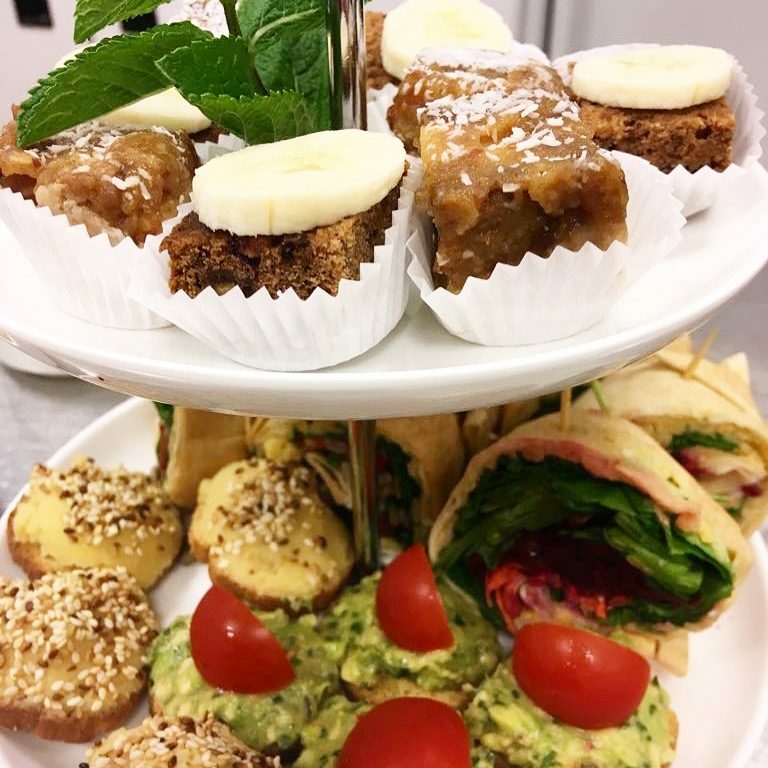 We are able to make the ‘Healthy High Tea’ suitable for vegans, vegetarians, gluten free or many other dietary requirements. Just let us know when making your reservations. All Healthy High Teas’ must be reserved in advance as it does not feature on our regular menu. WHAT IS INCLUDED IN OUR HEALTHY HIGH TEA? TEA (of course!) – We have a range of black, green, fresh mint, fresh ginger and many different organic herbal teas to choose from! Just take your pick. Hot water refills are free of charge! 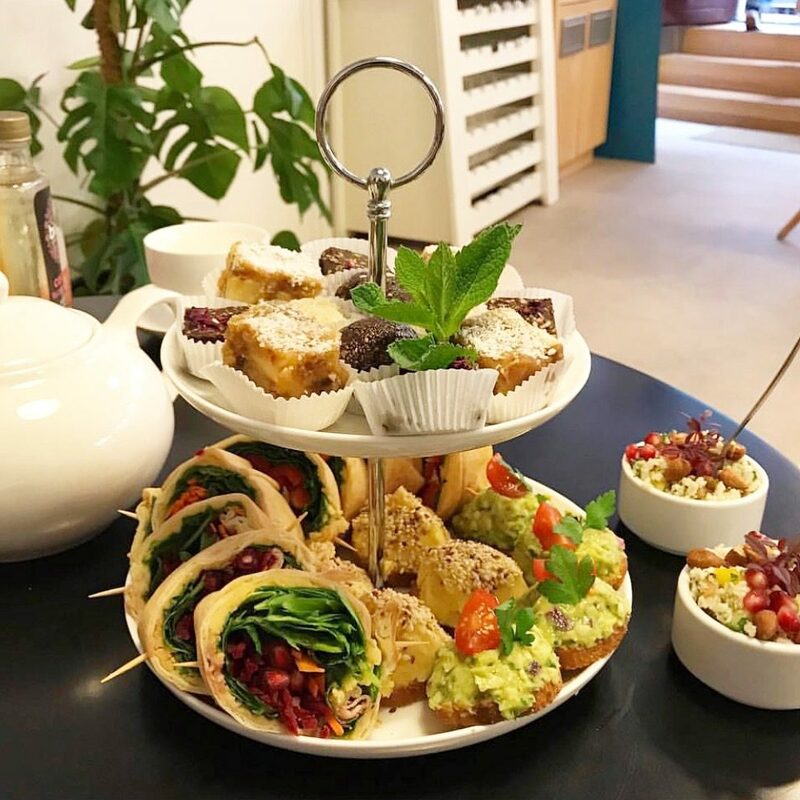 SAVOURY BITES – A selection of healthy treats such as smashed avocado on toast, homemade hummus on toast, tasty wraps, seasonal salad. 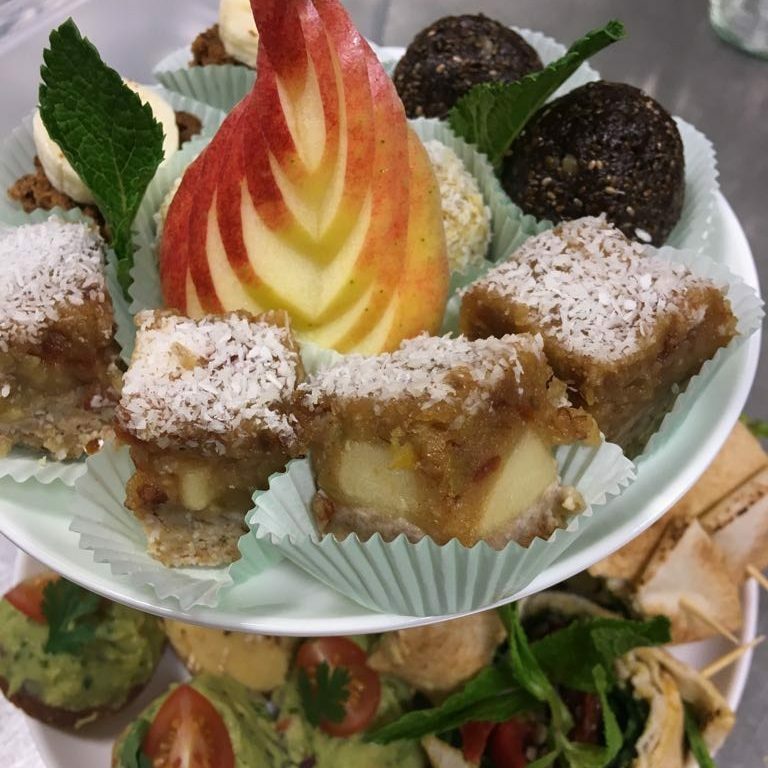 SWEET NIBBLES – A taste of some of our homemade vegan desserts which are also free from refined sugar, such as raw apple cake, raw cacao or mango power balls and banana bread. To make your Healthy High Tea reservation just give us a call on +31 20 341 9806 or email us at paula@juicebynature.com. 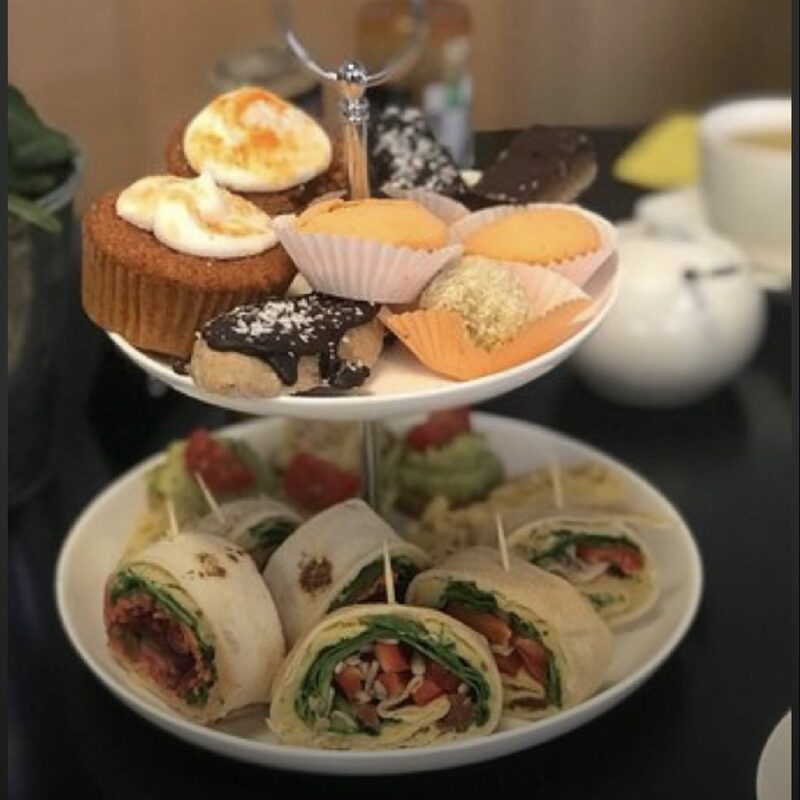 When making your reservation please let us know the day, time, number of guests and whether you would like your Healthy High Tea to be vegan, vegetarian, gluten free and if there are any other food allergies of intolerances. 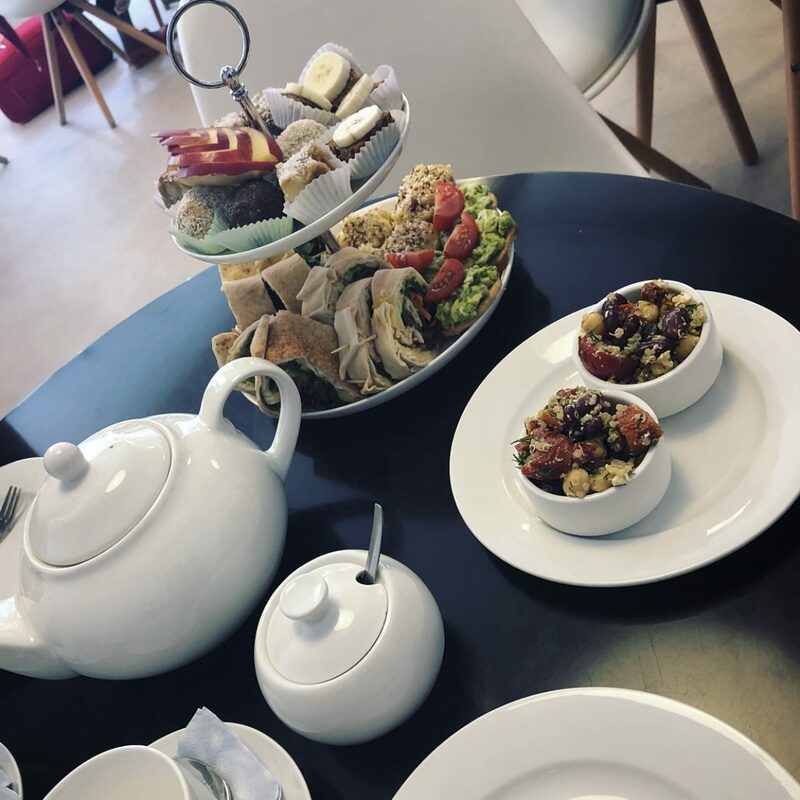 Also why not take a look at our Instagram page HERE to see some of our Healthy High Tea pictures!